For nearly 190 million people around the world, Monday is one of the most important days of their calendar. Nowruz - which means New Day in Farsi - marks the start of Spring. Its origins are ancient - believed to have been started by Zoroastrians around 3000 years ago - but now it is an important part of modern lives. But what exactly is Nowruz? 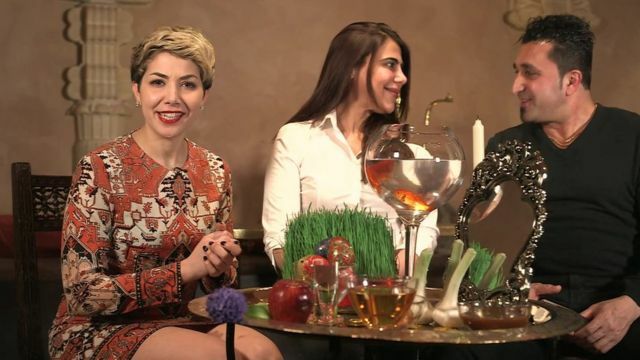 BBC Persian's Sahar Zand visited Little Persia in London to explain how her family celebrate the Persian New Year.